Pmt Estimate: $318 / mo. 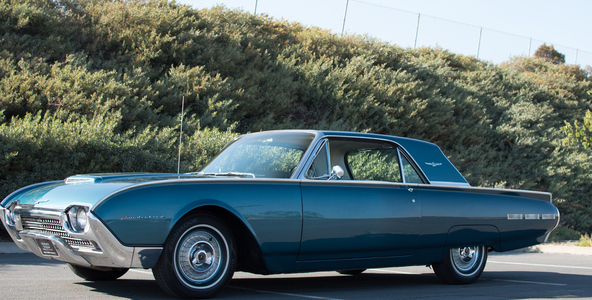 beautiful all original 1 owner '67 Thunderbird. 428 motor, Q code car. Gunmetal Grey exterior/parchment vinyl interior. Pmt Estimate: $372 / mo. 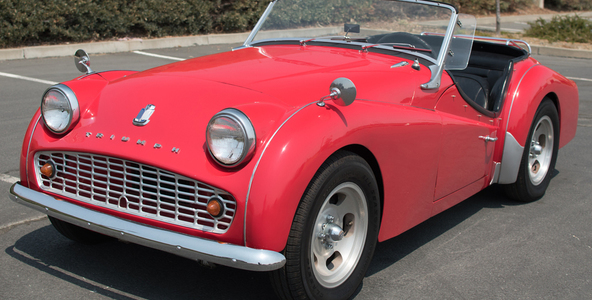 Very original/correct 1960 Triumph TR3 A Roadster. 1991 cc four-cylinder, manual trans, great curb appeal for a real survivor. 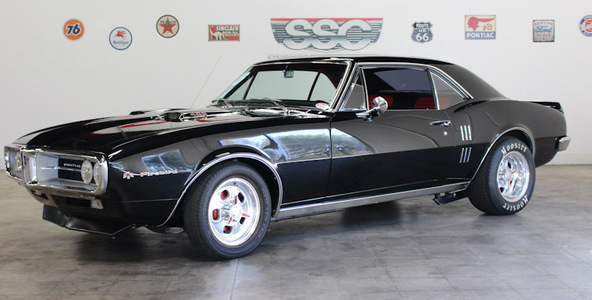 Outstanding 1967 Pontiac Firebird Pro Touring! 400 V-8, Muncie 4-speed, extensive upgrades w/ show quality finishing touches. Pmt Estimate: $569 / mo. 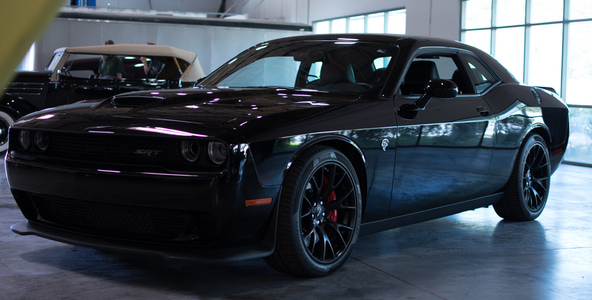 Outstanding low mileage 2015 Dodge Challenger SRT Hellcat Coupe! 707 HP, 6.2L V-8, 6-speed manual, tremendous performance & like new throughout! Pmt Estimate: $261 / mo. 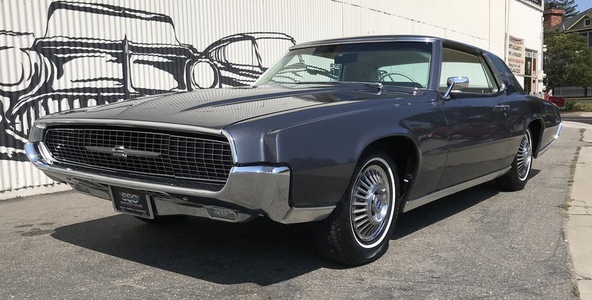 Highly original 1962 Ford Thunderbird Hardtop. Factory 390 V-8, matching auto trans, nicely cared for and ready to enjoy! 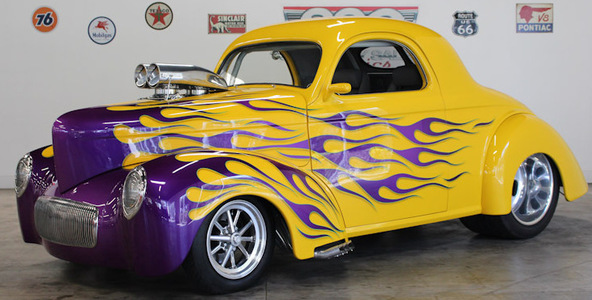 Heart Stopping, Adrenalin Pumping, Custom Blown Willys Coupe. One of the best if not the best in the country. A real head turner. Pmt Estimate: $442 / mo. 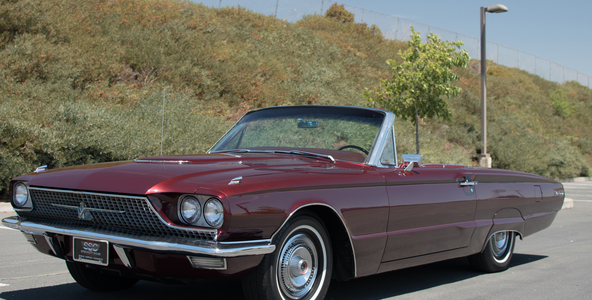 Highly desirable 1966 Ford Thunderbird Roadster. 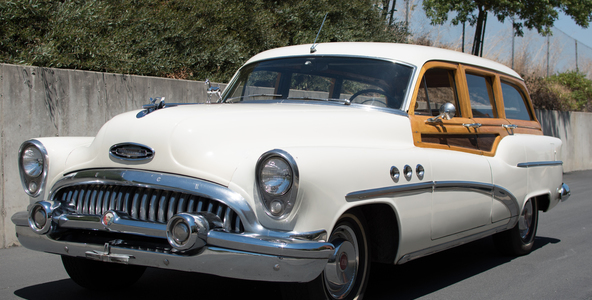 390 V-8, auto trans, sensational condition that's ready to enjoy! 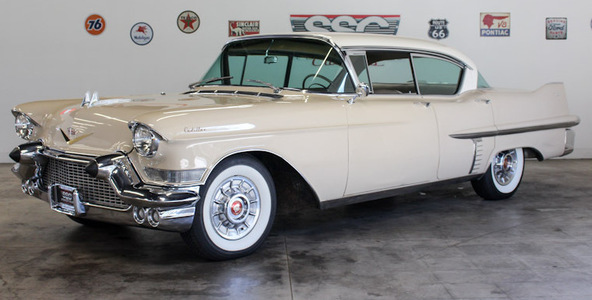 1957 Cadillac Series 62. A True survivor w/ factory 365 V-8 and four speed auto. Beautiful original shape w/ lots of recent upgrades. Pmt Estimate: $312 / mo. 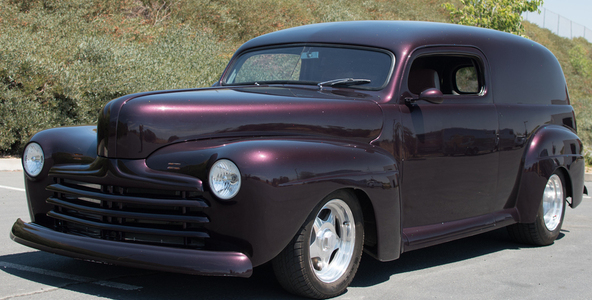 Gorgeous Custom 1946 Ford Delivery Sedan. 350 V-8, Turbo 350 auto trans, countless customizations and superior ride quality!